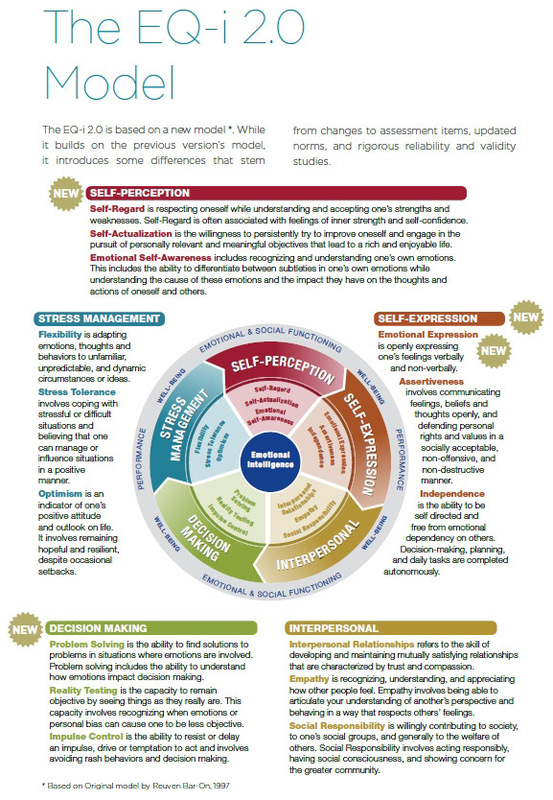 EI Assessments offers Emotional Intelligence / Emotional Quotient enhancement training services worldwide. Worldwide, USA, Canada, U. K., Britain, England, Austalia, New Zealand, English Speaking Countries. 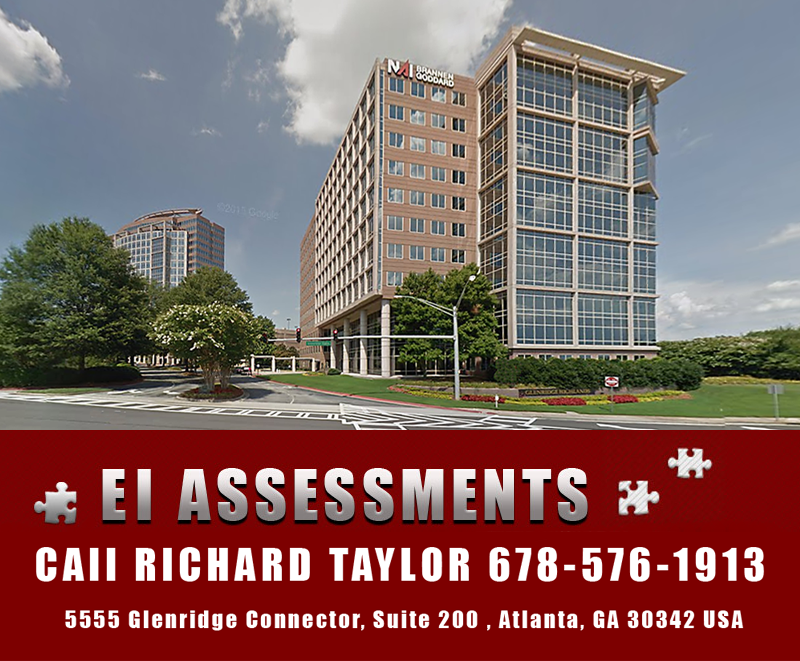 EI Assessments is an Atlanta, GA based Emotional Intelligence / Emotional Quotient Education, Training and Research Company offering the MHS Bar-On EQ-i 2.0 Assessment Instrument Online Worldwide available from any computer/Ipad/tablet with an internet connection that is the most effective and widely recognized Emotional Intelligence Assessment Instrument in the world.Director Richard Taylor / Owner of EI Assessments is a Certified MHS Bar-On EQ-i 2.0 Provider in Atlanta. Get the service, compassion and excellent humorous teaching style offered by Richard Taylor at EI Assessments. Through EI Assessments you will learn tools to grow and become more productive and happy with your life. We welcome you without judgment. © EI Assessments 2009-2018 All Rights Reserved Worldwide. ATLANTA ANGER MANAGEMENT– Rated #1 Anger Management Consulting, Training, One on One, Therapy, Classes, Intensives, Media Consultant, Anger Expert. BUSINESS ANGER MANAGEMENT – B2B Business Anger Management and Emotional Intelligence Enhancement for Business, Corporations, Military, Universities, Hospitals, Government, Politicians, Celebrities, VIP, Musicians, Public Figures.